Hotel Northbridge is a unique heritage-listed hotel steeped in history, originally built in 1898 and located in Northbridge, Perth WA. 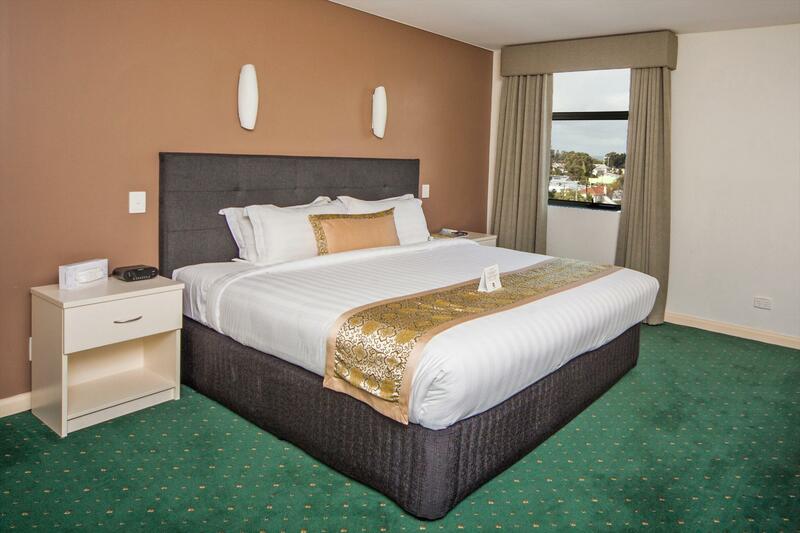 This 4-star boutique hotel is located within 4 minutes' walk of Perth’s Hyde Park. 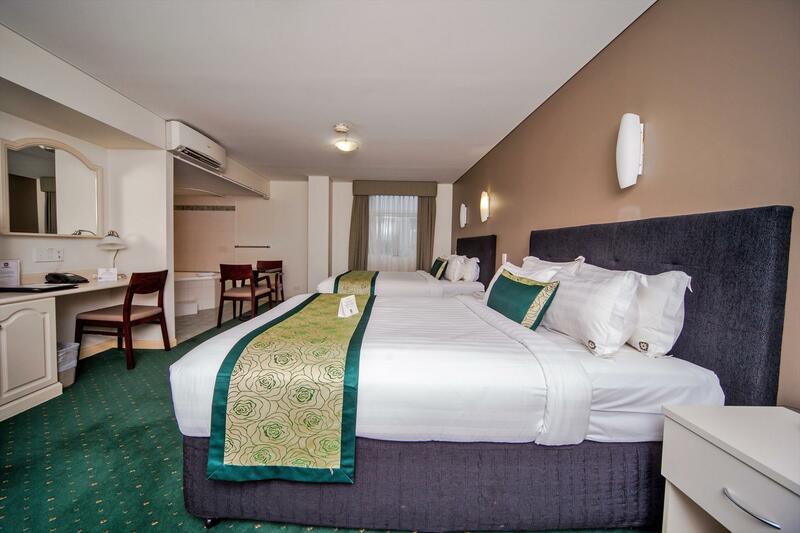 Accommodation: The air-conditioned rooms at Hotel Northbridge have a refrigerator and tea and coffee maker. 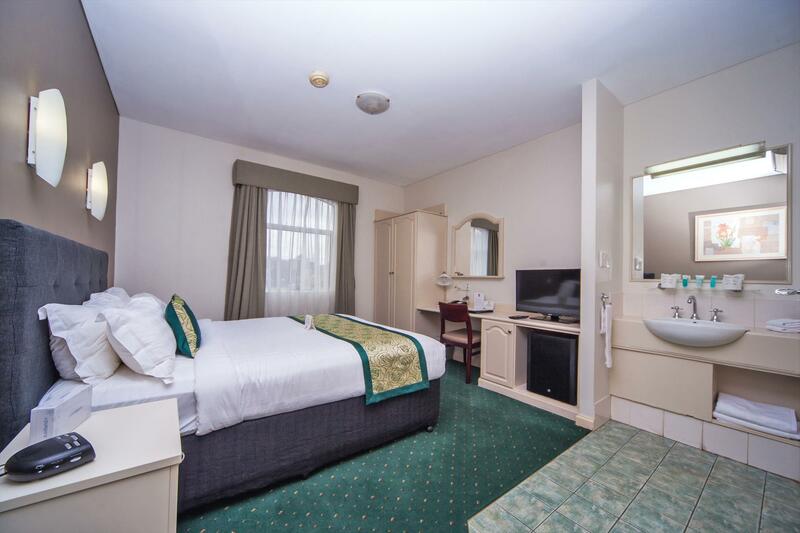 Each room also has a safety deposit box and ironing facilities. Complimentary bottled water (2) and soft drink (2) are now in every Hotel Room! Free Wifi – 300mb per day Free Drink Voucher on arrival Food & Beverage: The hotel’s Chime Restaurant serves Modern Australian food. Fuse Bar offers tap beers, premium spirits and Australian wines. A la carte Breakfast : A la carte Breakfast 6.30am – 9.30am Monday – Friday 7.00am-11.00am Saturday & Sunday. Dinner 6pm-9pm Monday to Saturday: Closed —Sunday Couples particularly like the location — they rated it 8 for a two-person trip. This property is also rated for the best value in Perth! Guests are getting more for their money when compared to other properties in this city. We speak your language! 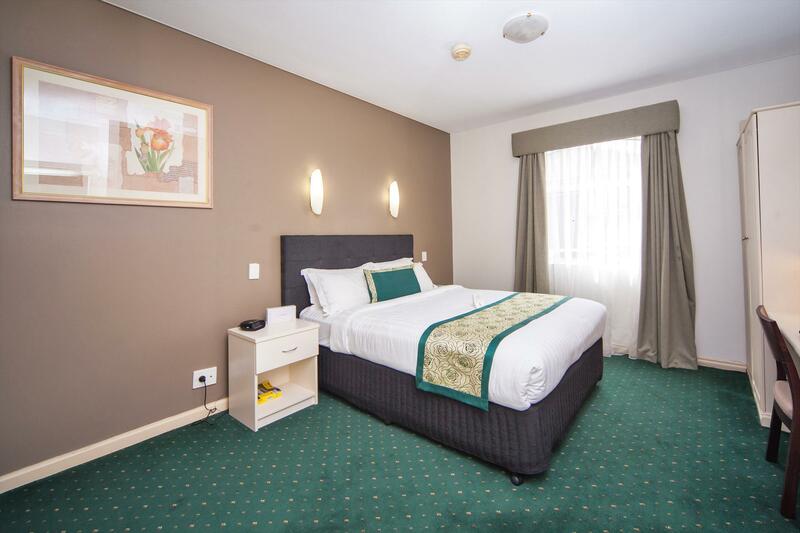 Hotel Northbridge has been welcoming Booking.com guests since 8 Jun 2010. Please note when using a credit card to guarantee the booking we do not process the card until your arrival at the hotel and require the card to be presented at this time. Cash/Eftpos/Debit card paying guests will also be required to leave a $200.00 Bond which will be returned on departure from the hotel minus any monies owing on the account. Photo ID will also need to be shown. Use of our undercover car park will incur a fee of $10.00 per day.